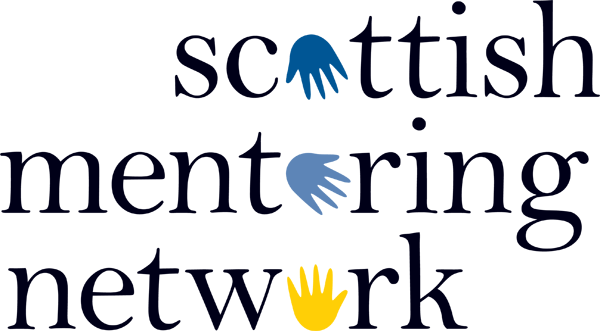 A new mentoring toolkit for anyone seeking information and guidance on mentoring in a youth arts setting has been launched by Youth Theatre Arts Scotland (YTAS) and Youth Theatre Ireland. The publication is part of Creative Commons, a two-year European partnership project carried out by Youth Theatre Arts Scotland and Youth Theatre Ireland between Summer 2016 and March 2018. The project so far has supported both partner organisations to exchange knowledge and skills, facilitate a residential youth exchange in Dublin, and develop new resources and expertise such as this new toolkit. The toolkit was developed in partnership, drawing on YTAS's experience delivering its Young Arts Leaders programme between 2014 and 2016 and a training course for professionals in March 2016.
develop connections with other national and European partners interested in the youth arts mentoring and international partnership work.